This is it folks. The home stretch. It’s hopefully no surprise that there’s been a lot of great music being made, both live and recorded, and we’re not able to cover it all. This is the time of year when start to go back and look for the bands, releases, and news that we missed. 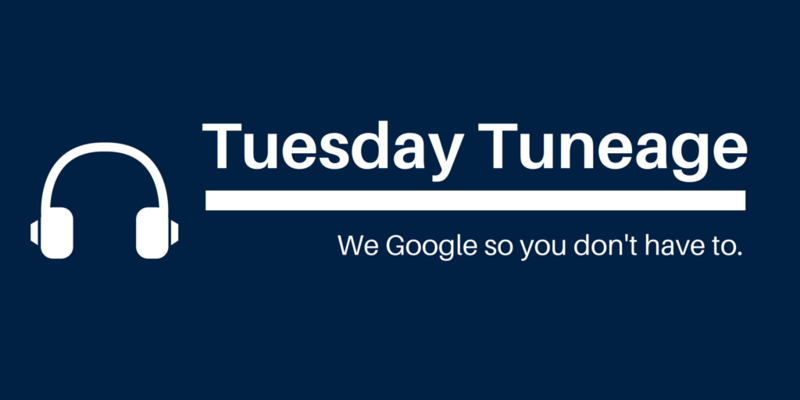 Let’s start by catching up on some new music that’s crossed our path in the last month or so. There’s a mix of local and not-so-local stuff below, but it’s all worth a moment of your ear’s time. 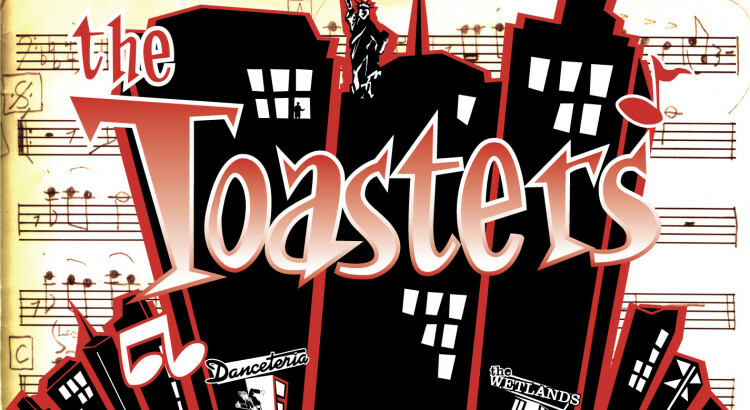 The Toasters Return to Boston with Five Iron Frenzy and Survay Says! 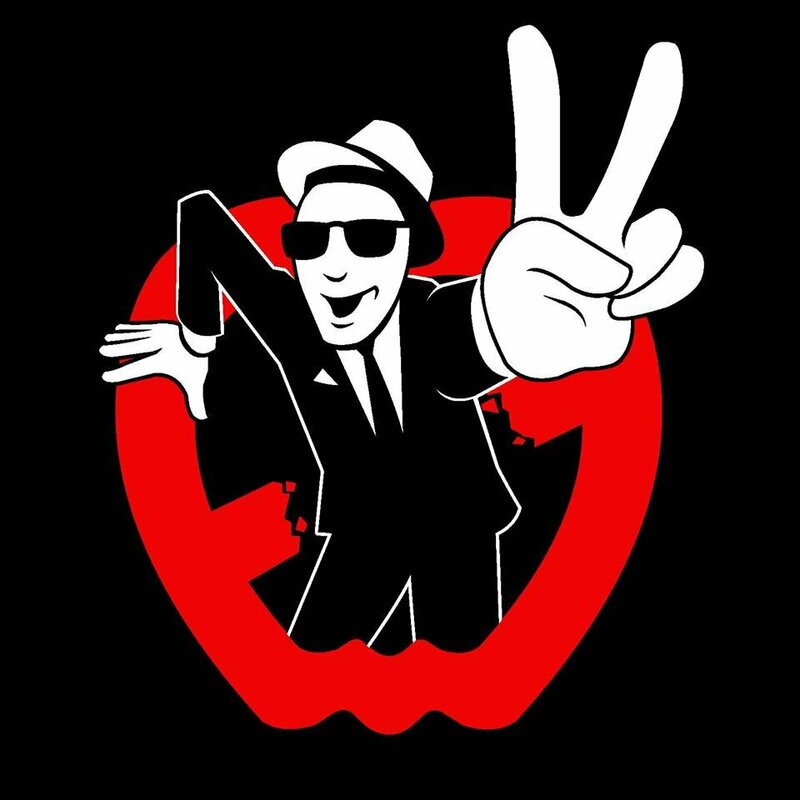 Legendary ska band The Toasters will play the Middle East Downstairs in Cambridge tonight. They play in support of Five Iron Frenzy with Survay Says! opening the night. 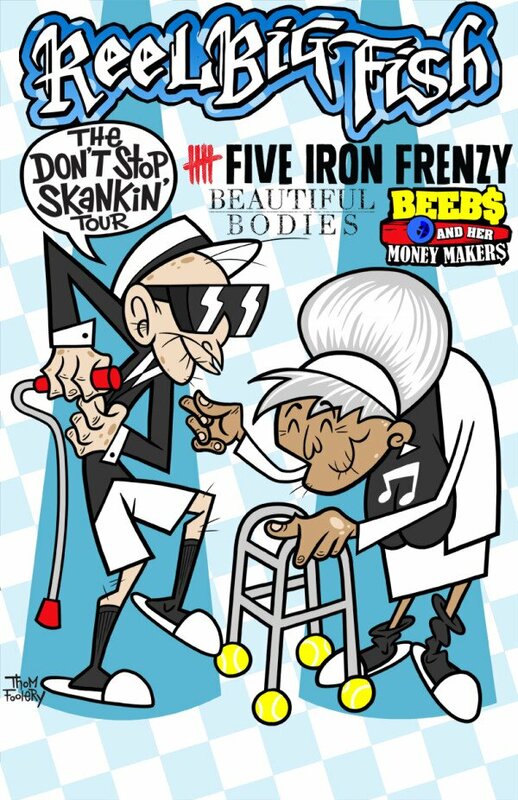 Reel Big Fish’s 2013 Don’t Stop Skanking Tour visits Royale in Boston with Five Iron Frenzy, Beautiful Bodies, and Beebs & Her Money Makers.